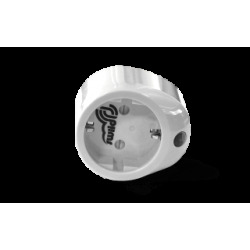 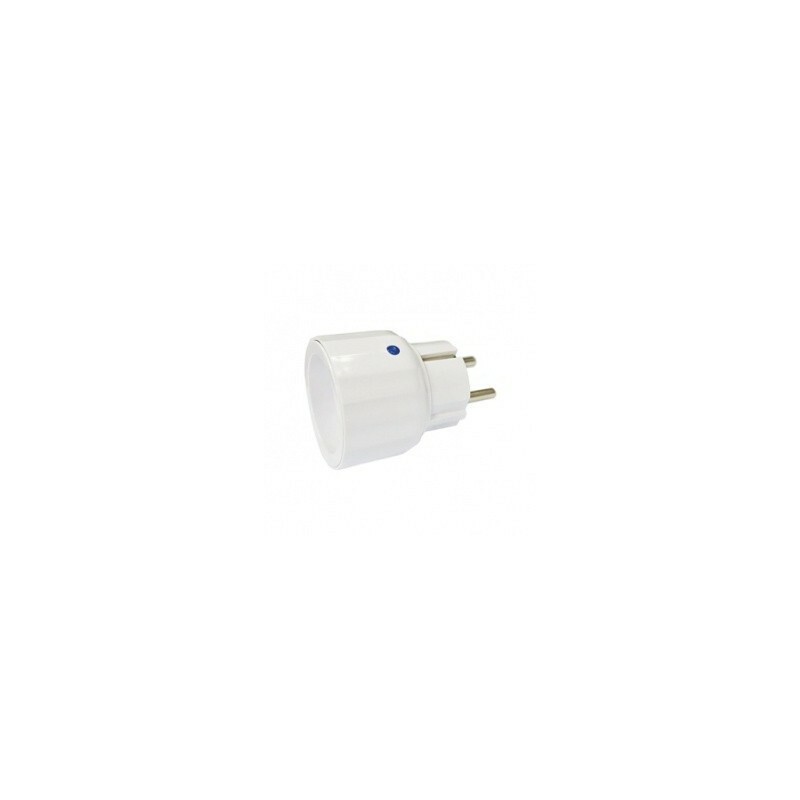 Mini plug that is designed for the on and off (on-off: all or nothing) of lighting and electrical equipment in your home or office. 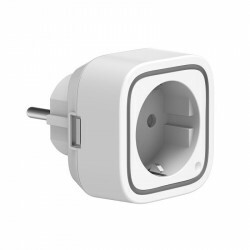 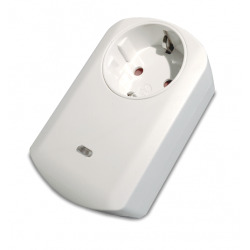 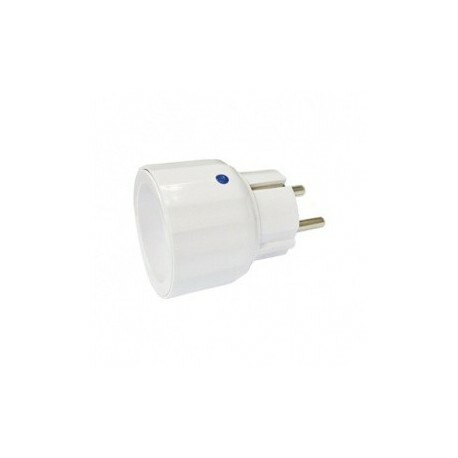 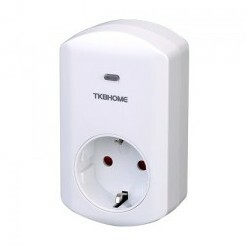 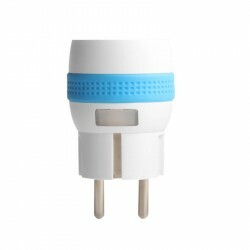 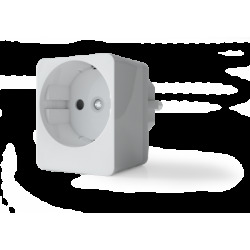 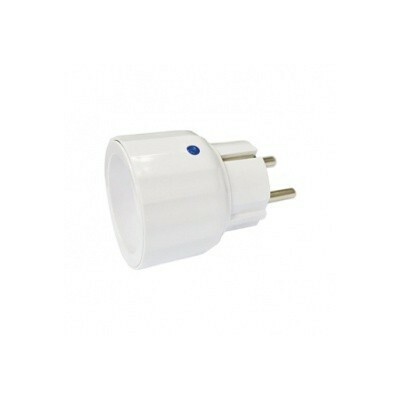 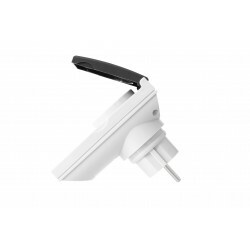 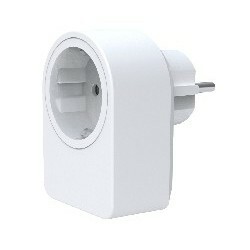 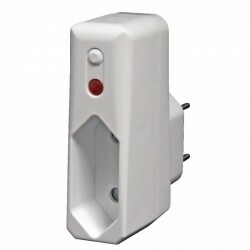 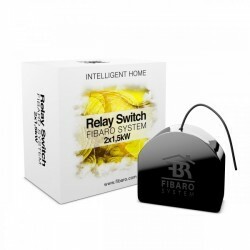 Mini plug designed to control the switching on and off of lighting and electrical equipment in your home. 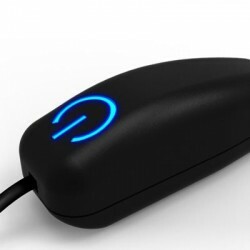 It allows an on / off function. 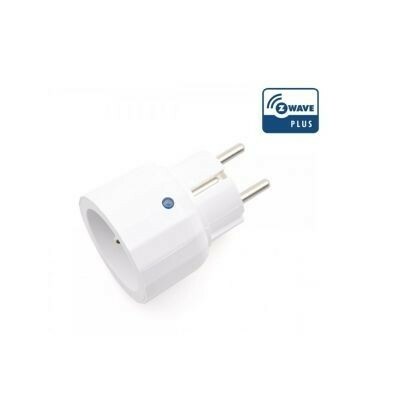 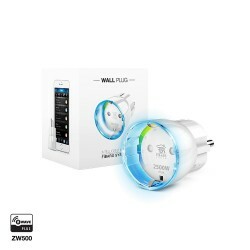 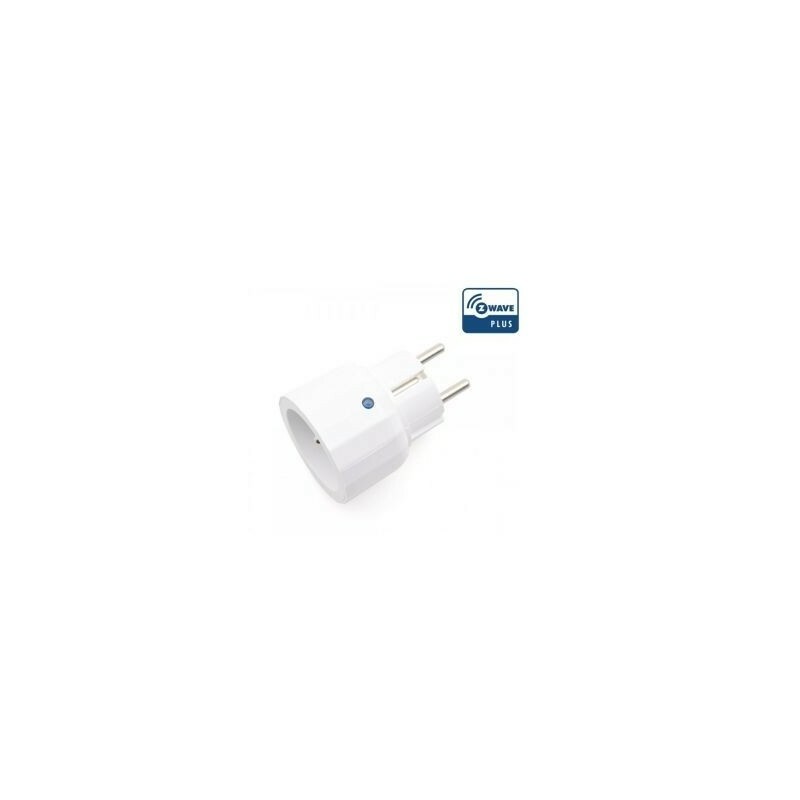 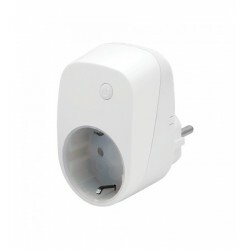 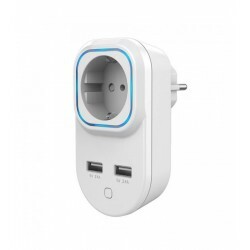 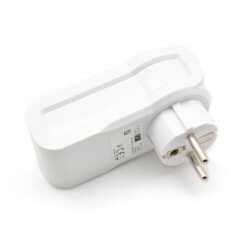 With a voltage of 220 - 240 V, this plug converter can withstand a load of up to 1500 W.
This mini plug is a device compatible with Z-Wave "is designed to work with all networks compatible with Z-Wave." 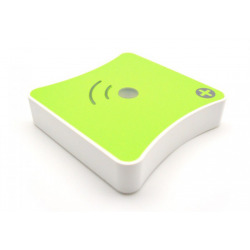 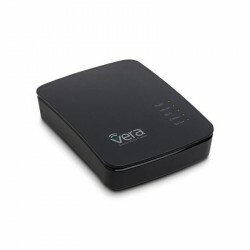 It can be controlled by a remote control, PC software or any Z-Wave controller in your network.